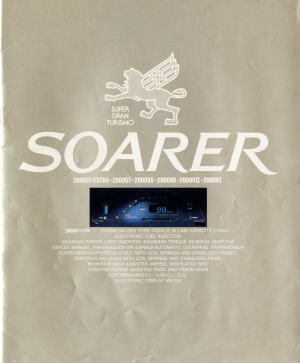 A scanned version of the 1981 Toyota Soarer Brochure. This entry was posted in Brochure and tagged Brochure, CM, MZ11, Toyota. Bookmark the permalink.